TAKE THE TIME TO SAY THANK YOU! Written by Emma Harrison, Smileys Childcare Centre, White Gum Valley WA. 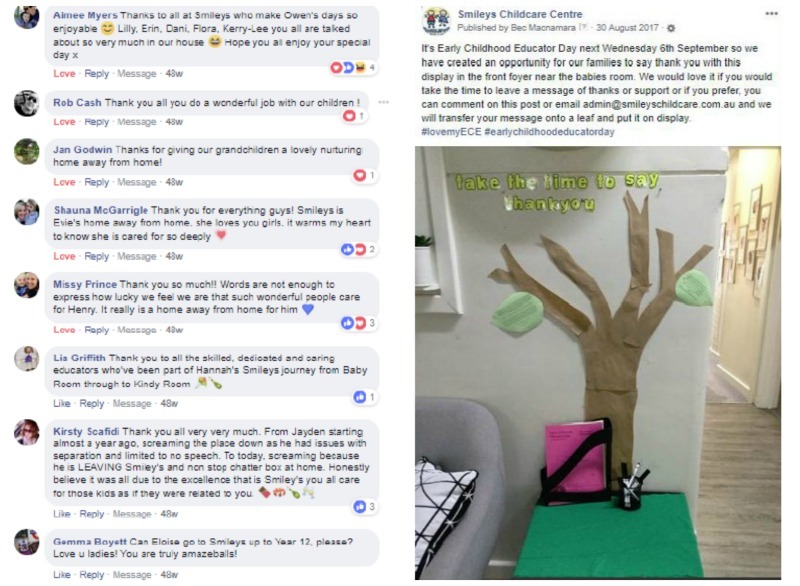 Early Childhood Educators Day at Smileys Child Care Centre 2017 was a day where we celebrated us and everything we are as a team, a centre and as a service. We encouraged our worth as a sector and focused on how important it is as a team to empower one another through a very demanding yet extremely rewarding job. 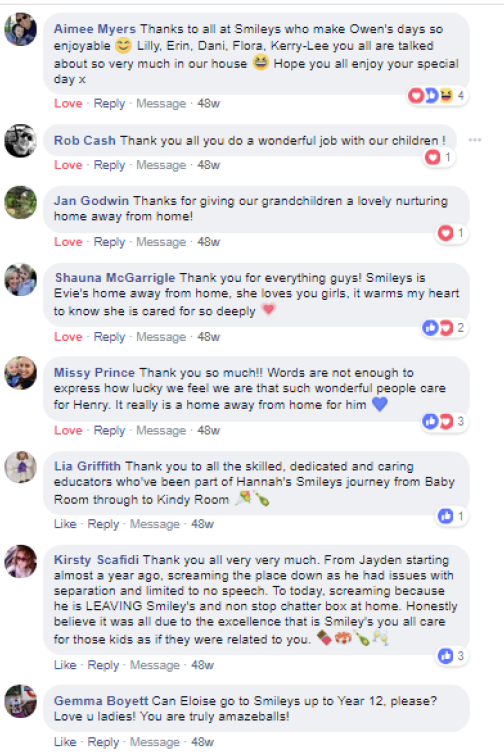 The Smileys family said thank you; not only to our own team but to each and every early childhood educator across the country! The men and woman that work along side the impressionable young minds of our precious children are nothing short of amazing! Know that you are valued, you are appreciated, you are important and you are LOVED! Our focus was to get the families involved by writing their appreciation down for us to then display these appreciation posts on a tree in the foyer for all to read. This didn't just come from the parents, the children also had their input as well. 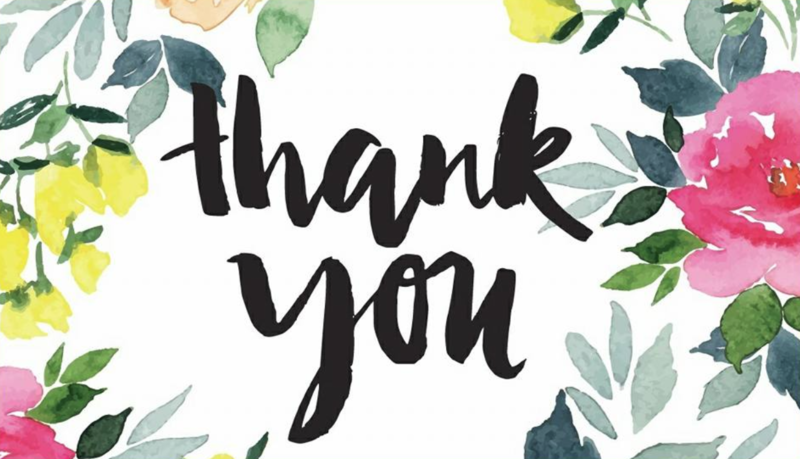 Days like this help remind our educators why our job is so important and give us the feedback that helps lift our spirits and reminds us exactly why we are in this job in the first place. We focused on getting the educators feeling the appreciation by knowing the importance of their job and understanding the profound impact each and every one of them have on these little minds. 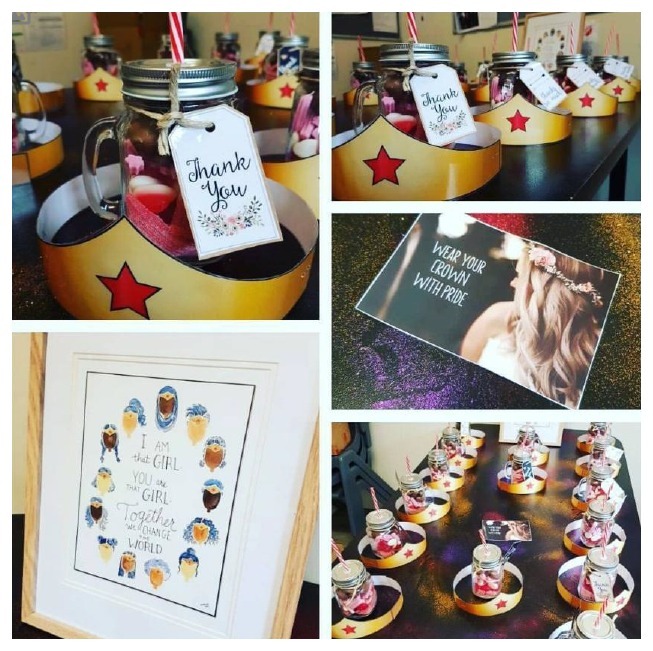 We gave a small token of appreciation to each educator in the form of a mason jar filled with lollies and a Wonder Woman crown to wear for the day. The idea was to empower our educators so we also encouraged them to dress as superheros and wear their superhero crown with pride. This is a way of acknowledging that it takes a special kind of person to work in this sector and without them these children's future wouldn't look as bright. Copyright © 2018 Australian Childcare Alliance. All rights reserved.